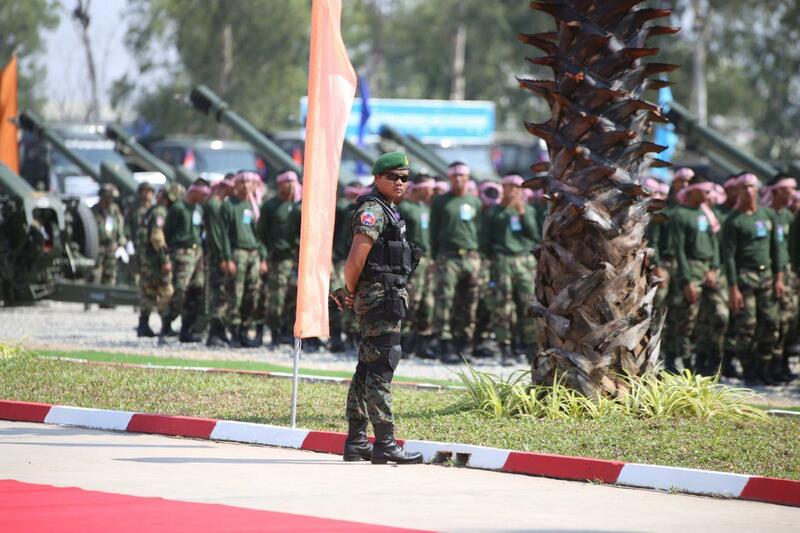 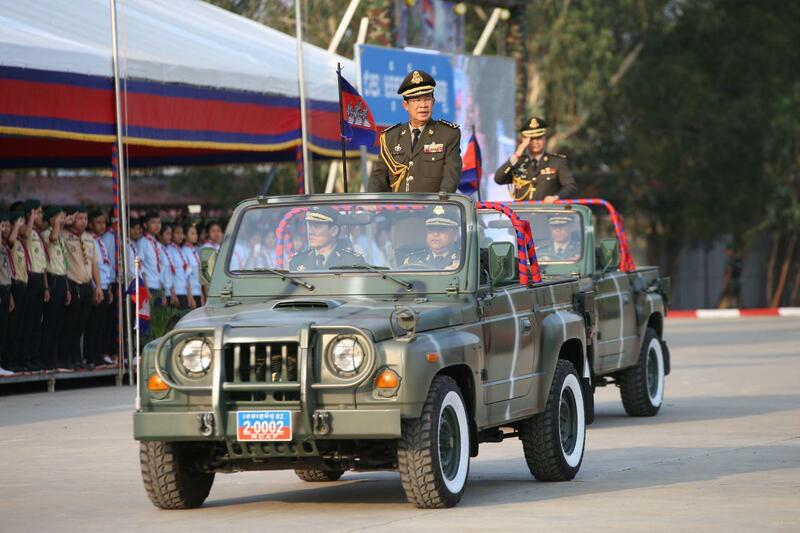 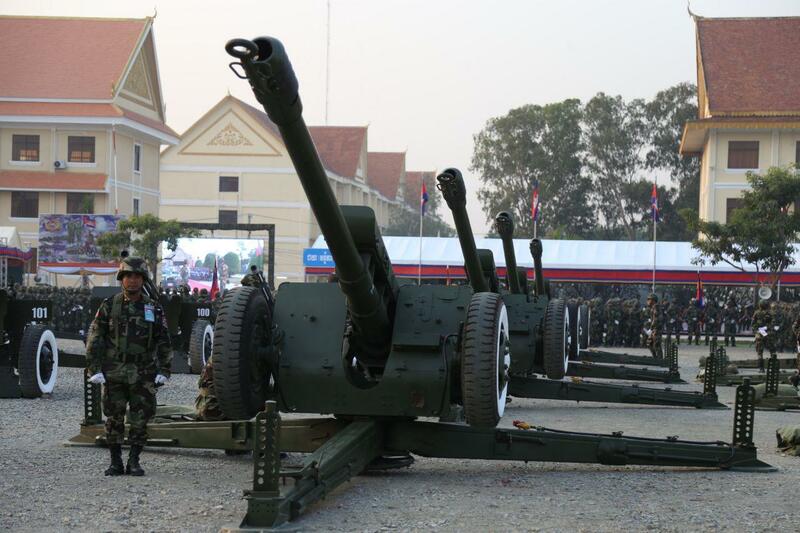 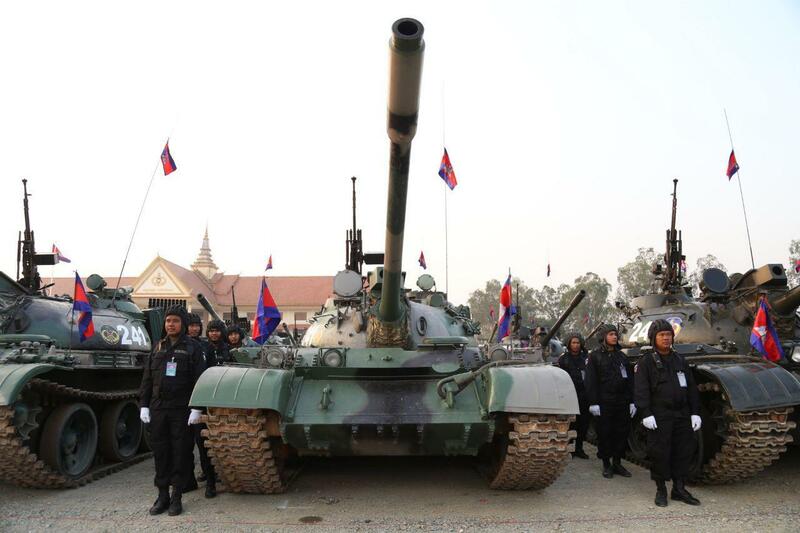 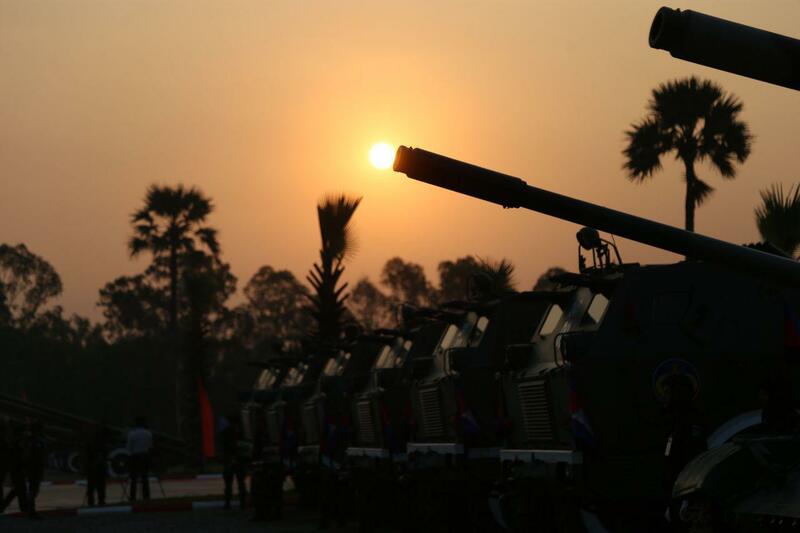 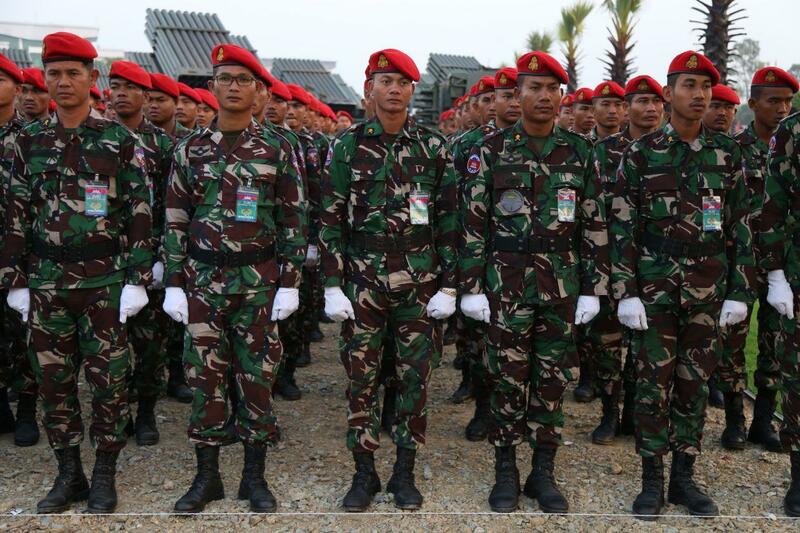 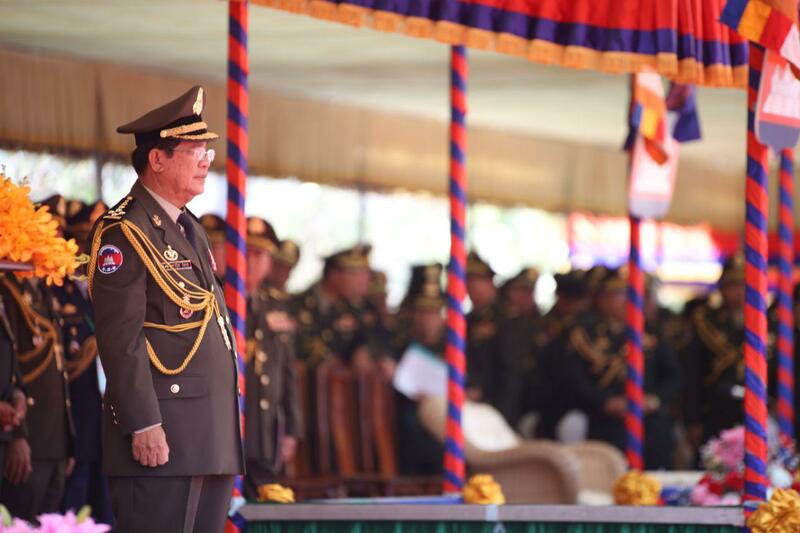 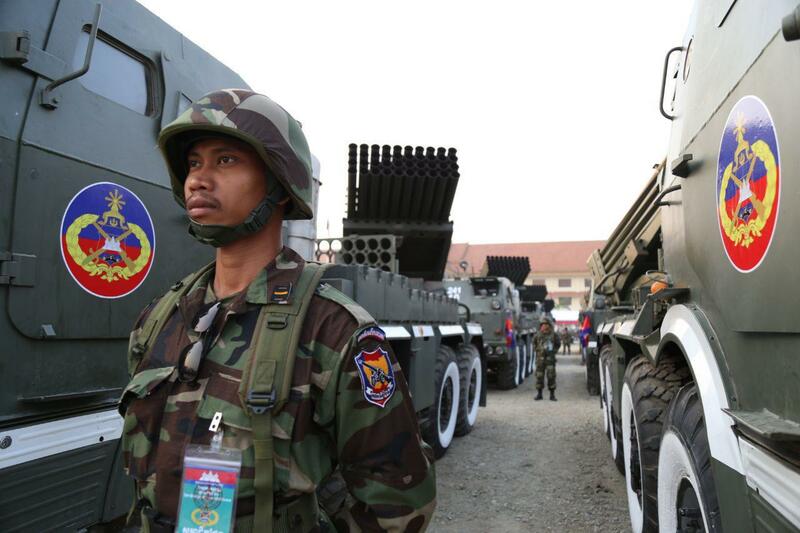 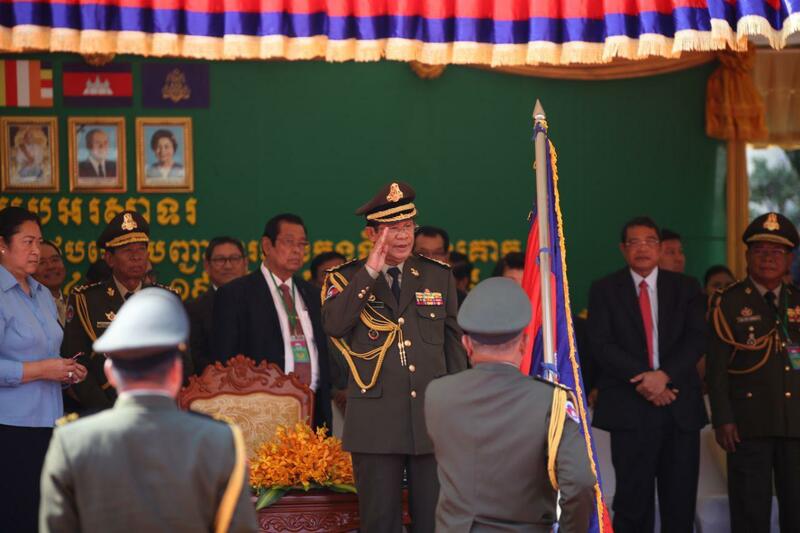 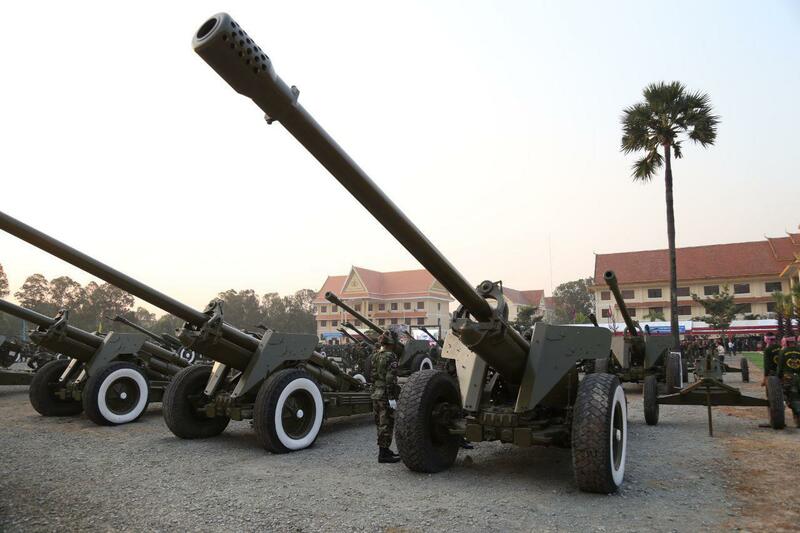 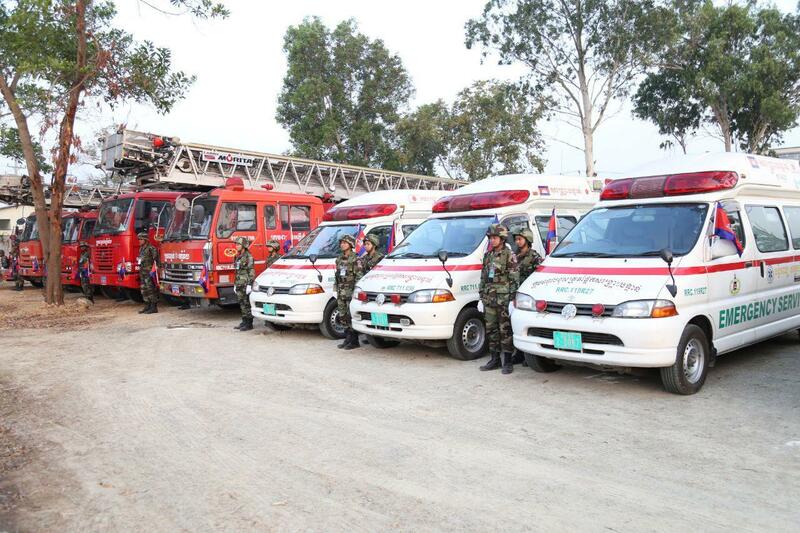 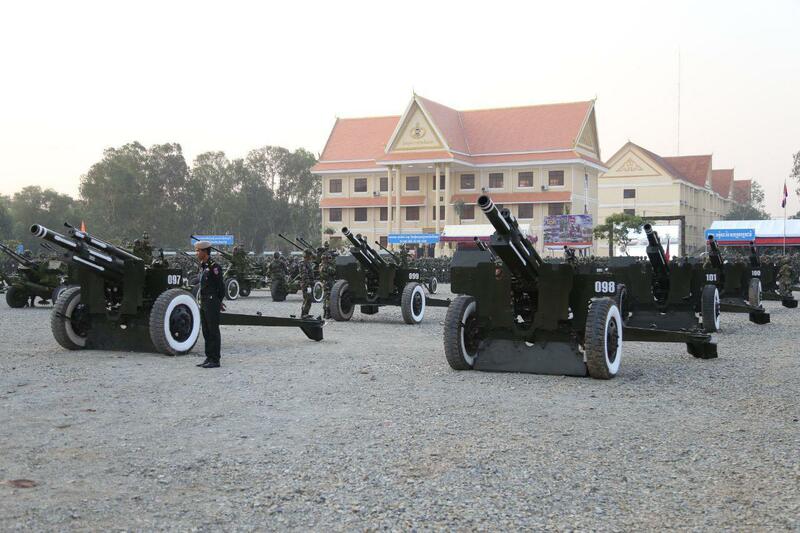 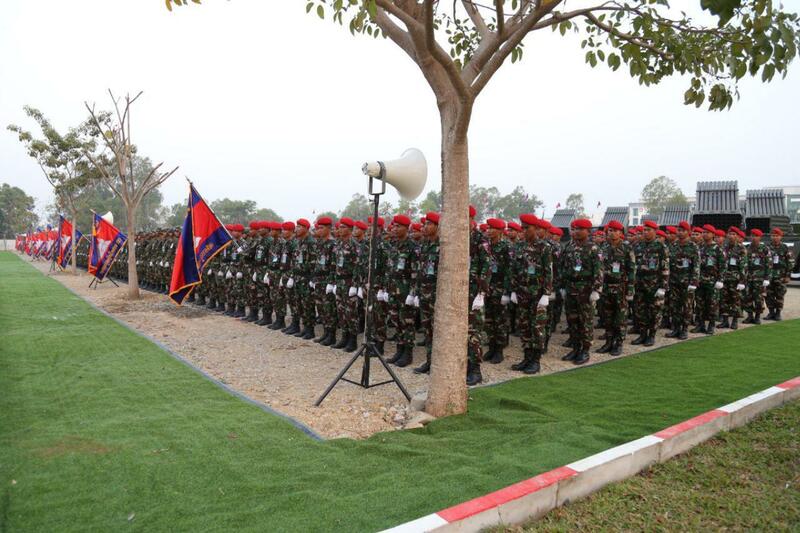 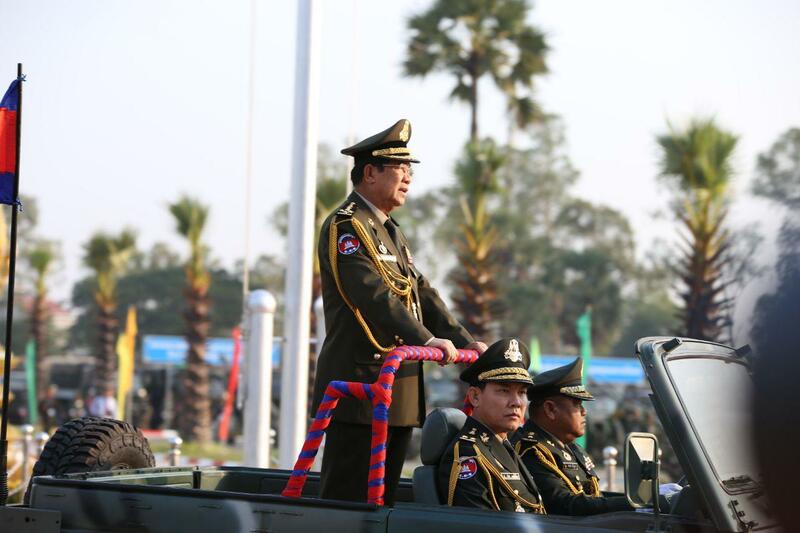 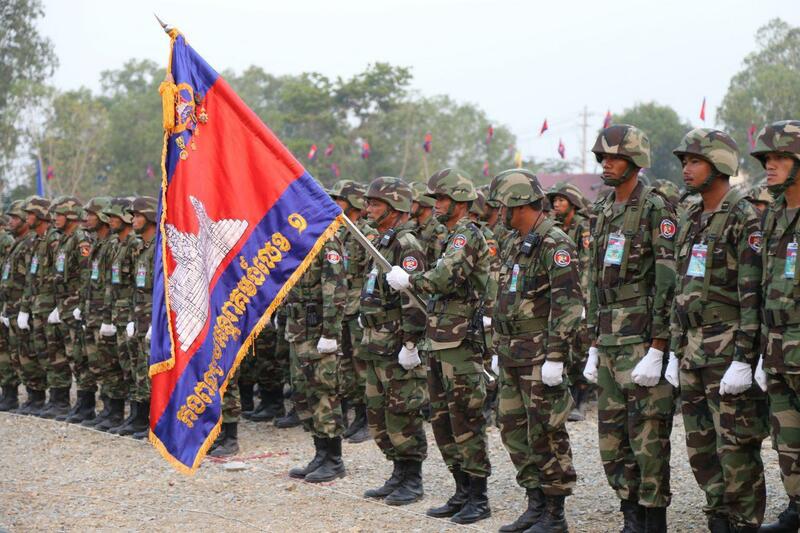 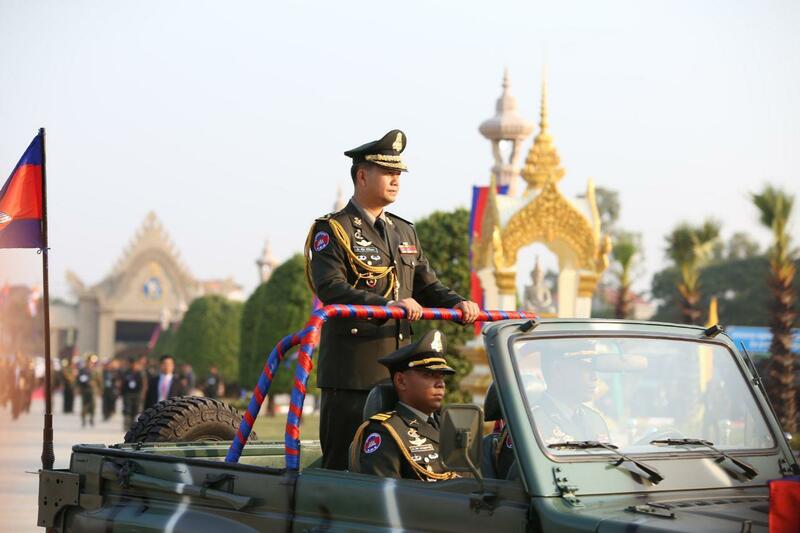 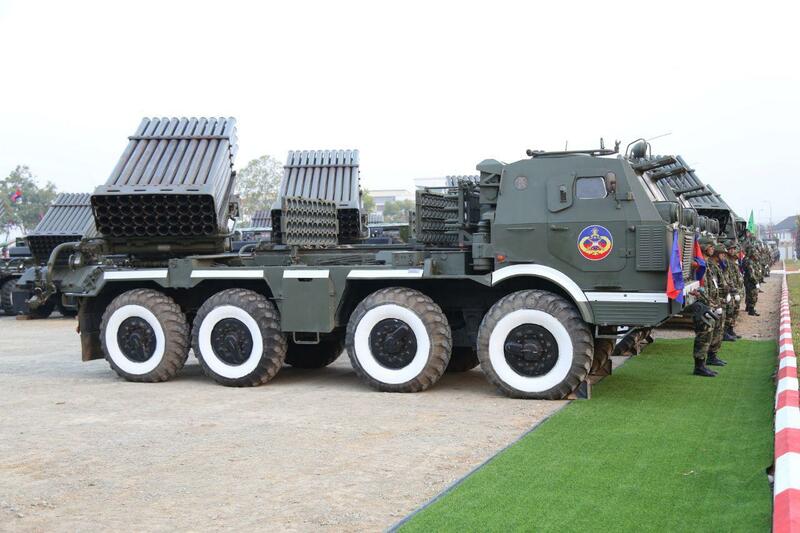 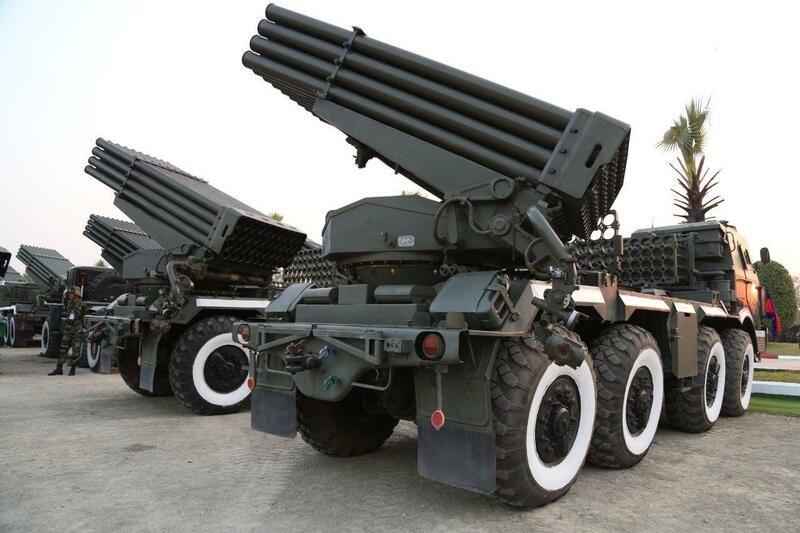 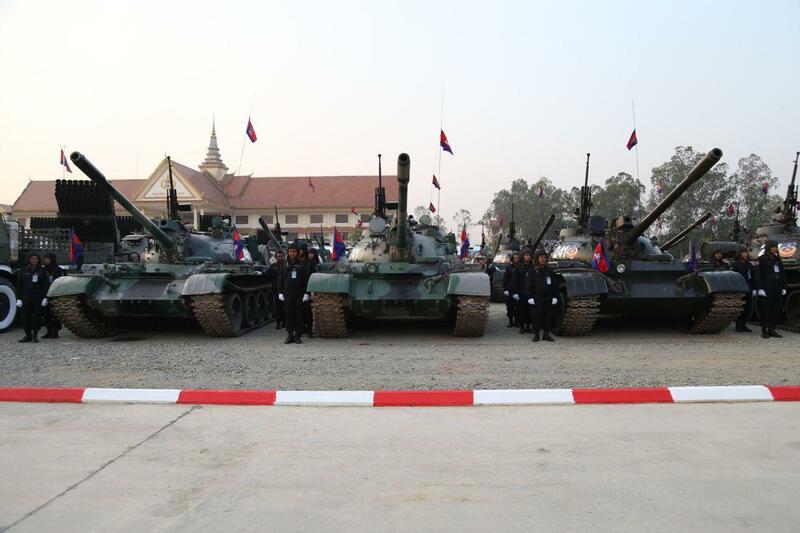 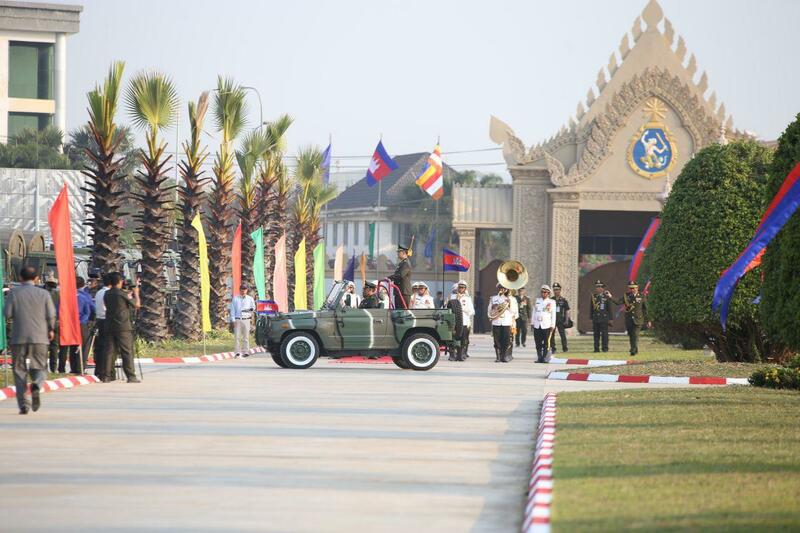 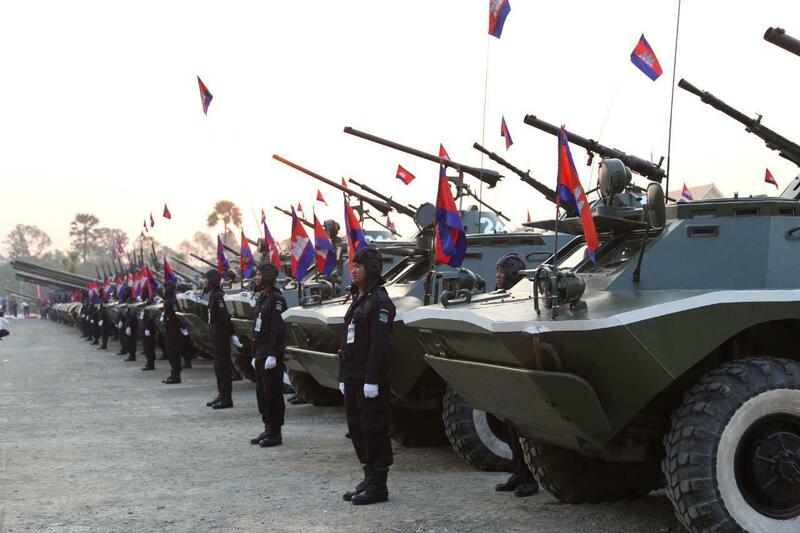 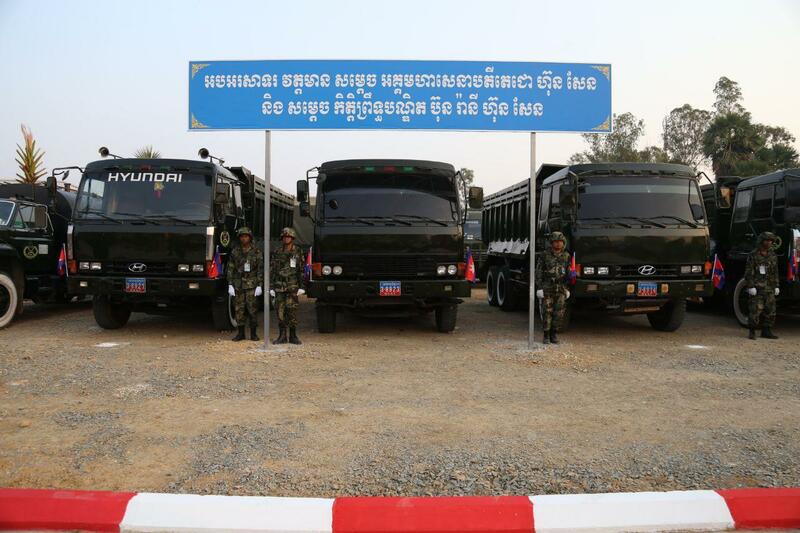 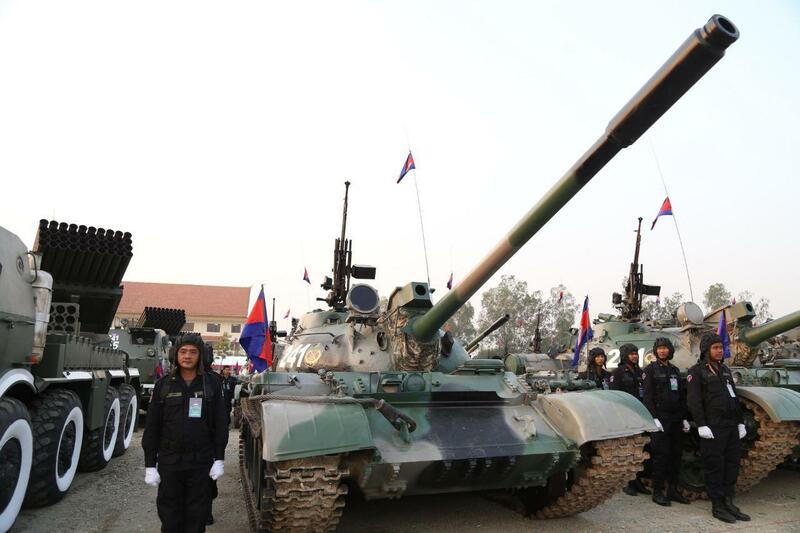 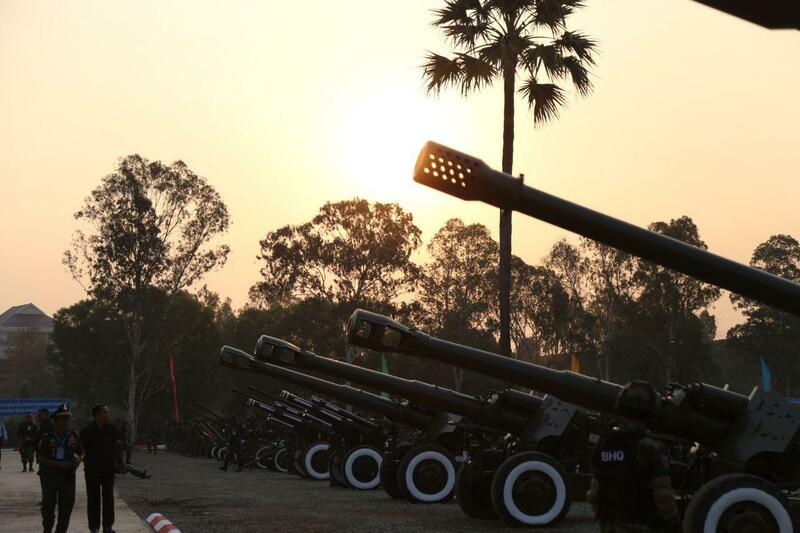 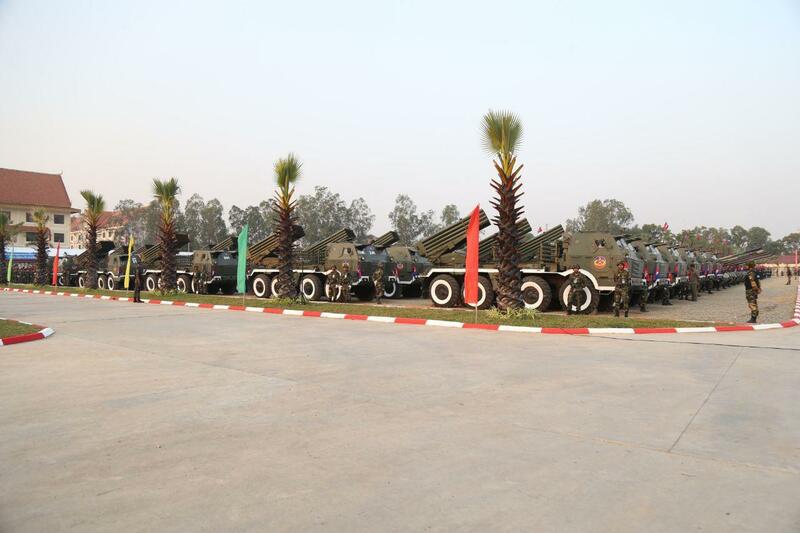 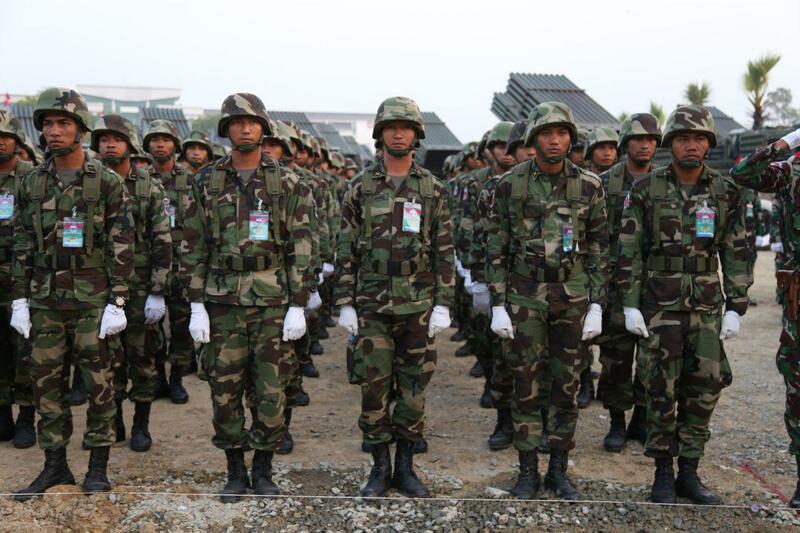 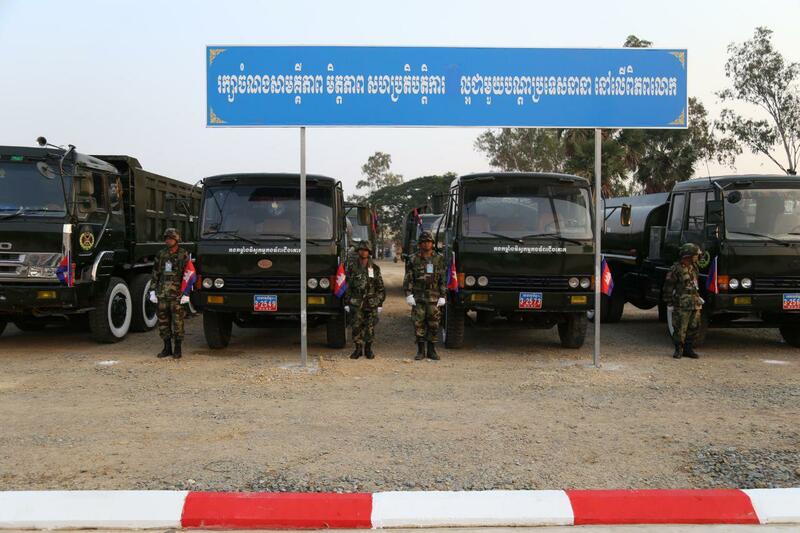 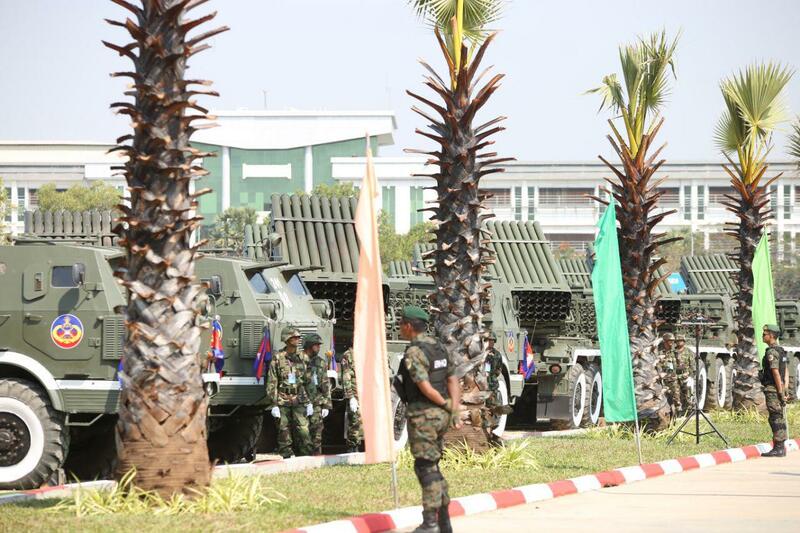 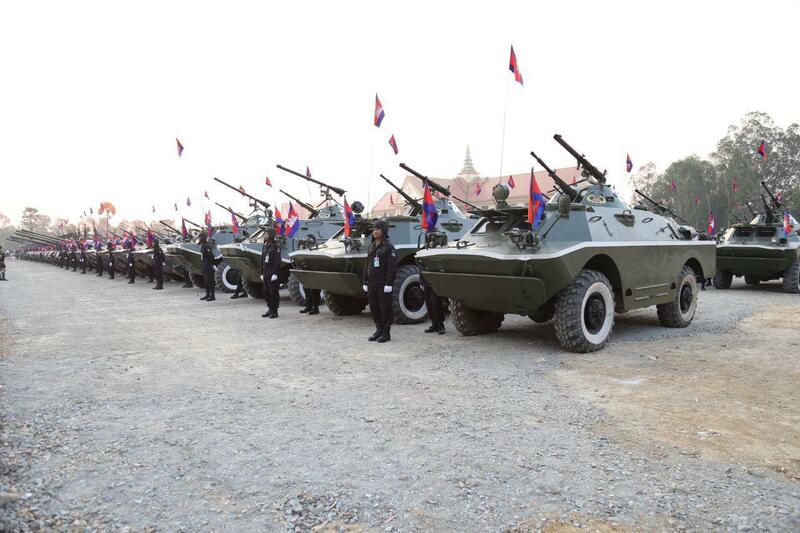 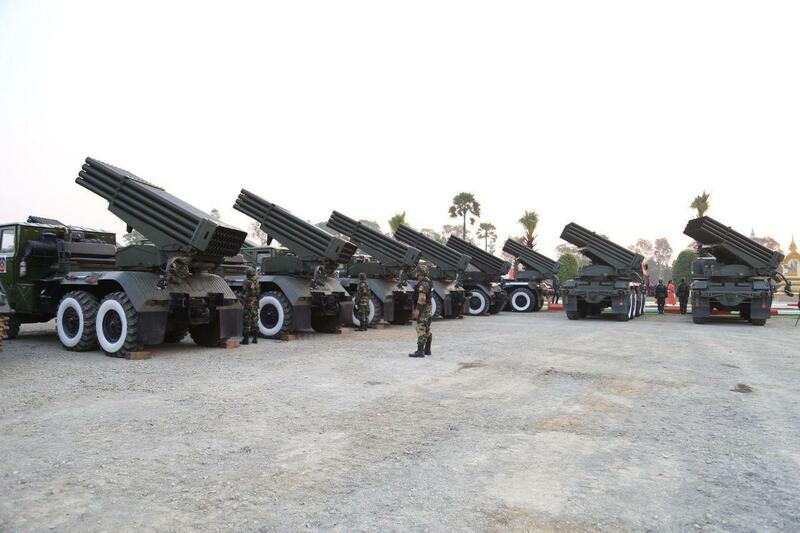 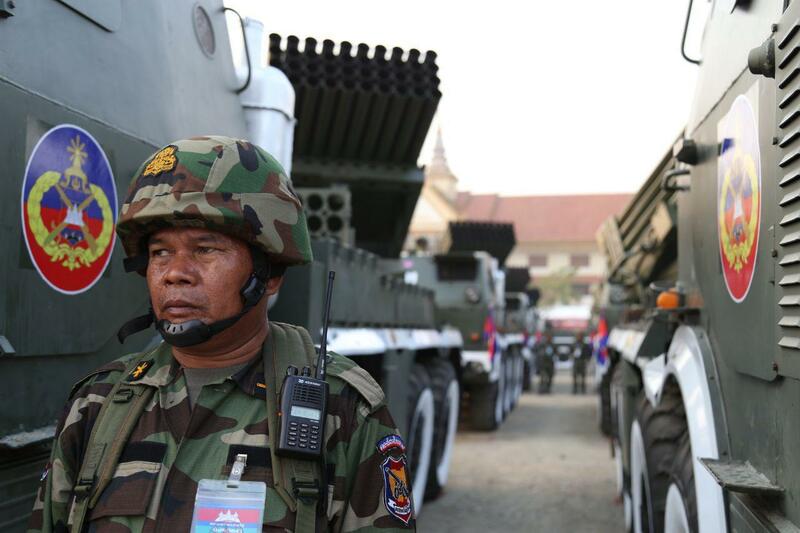 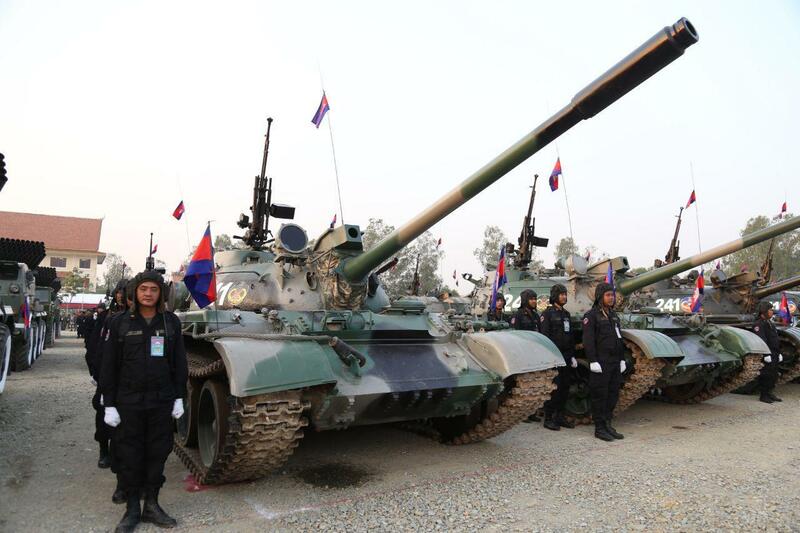 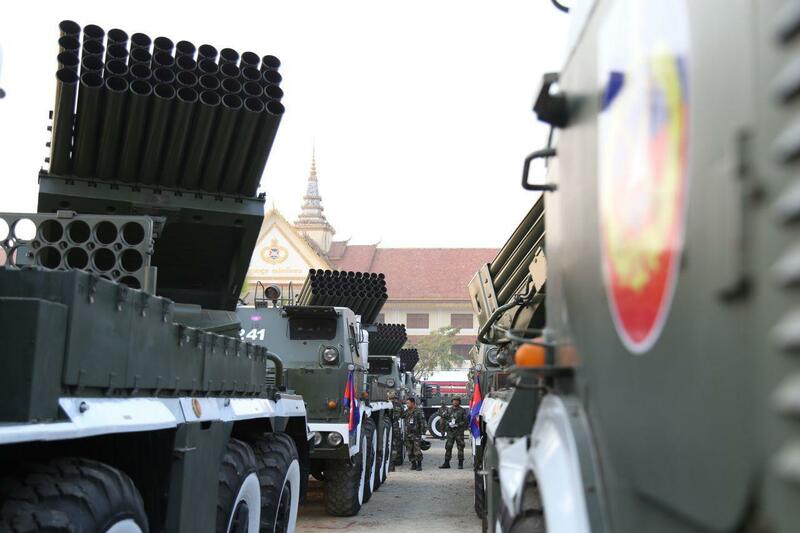 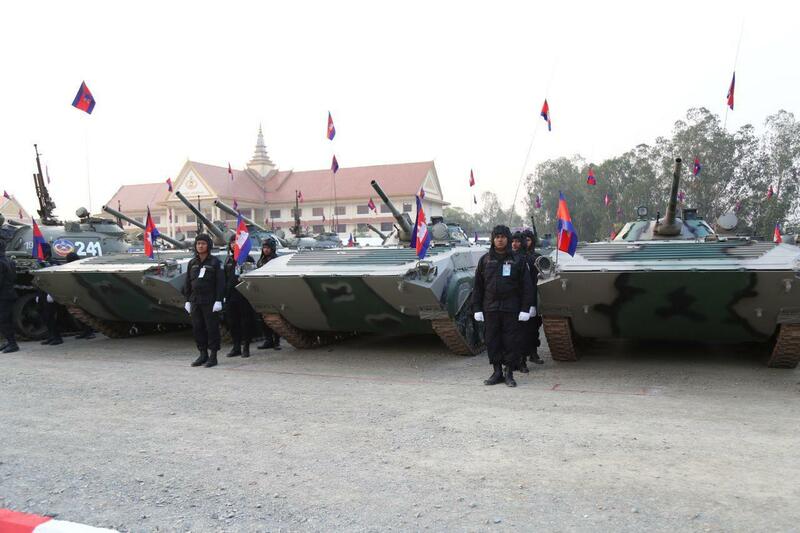 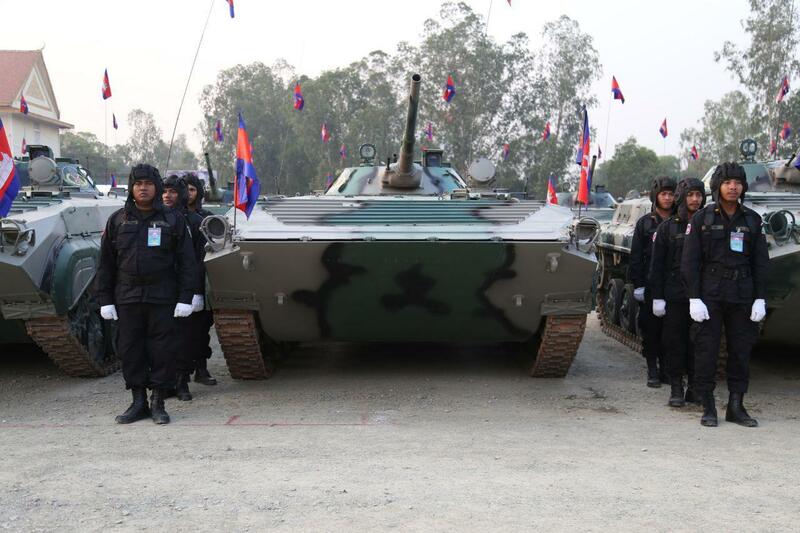 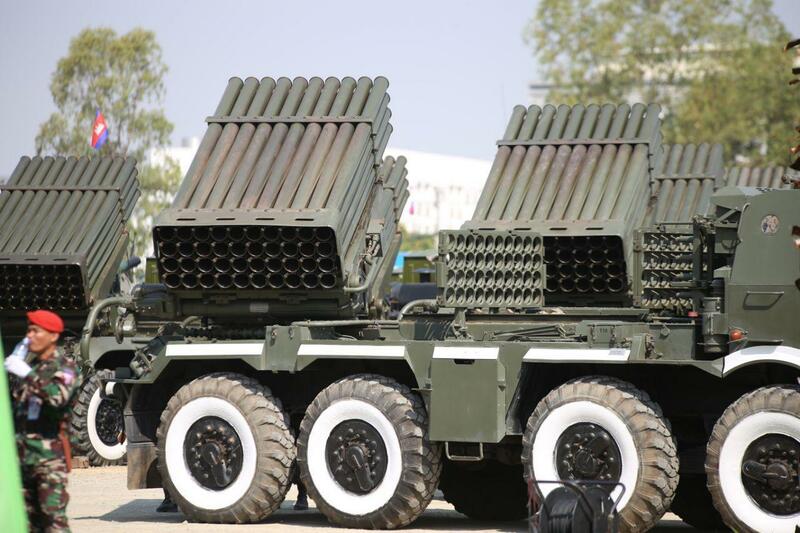 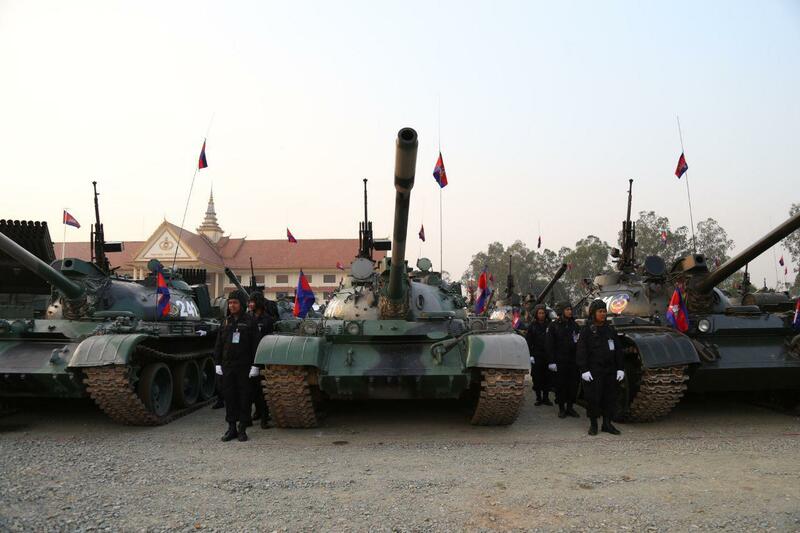 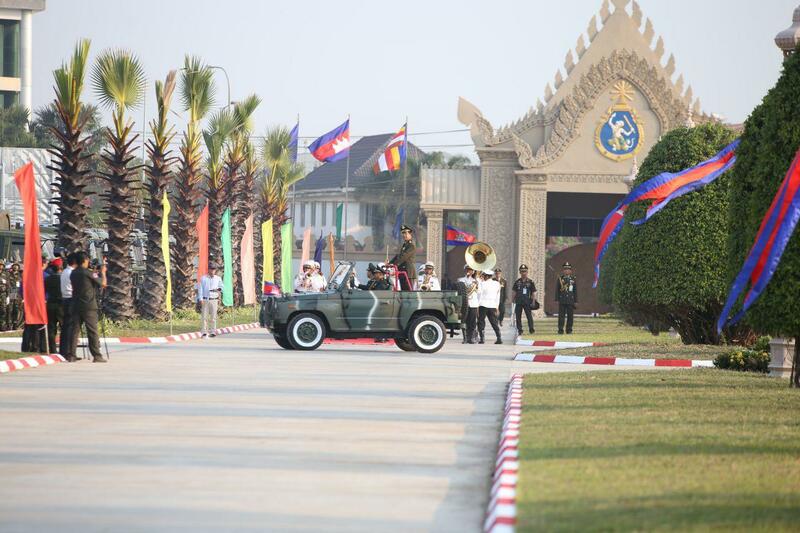 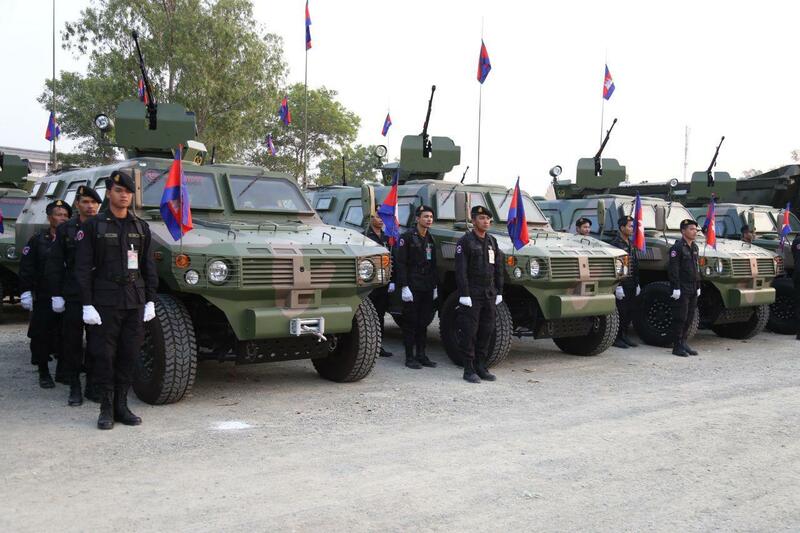 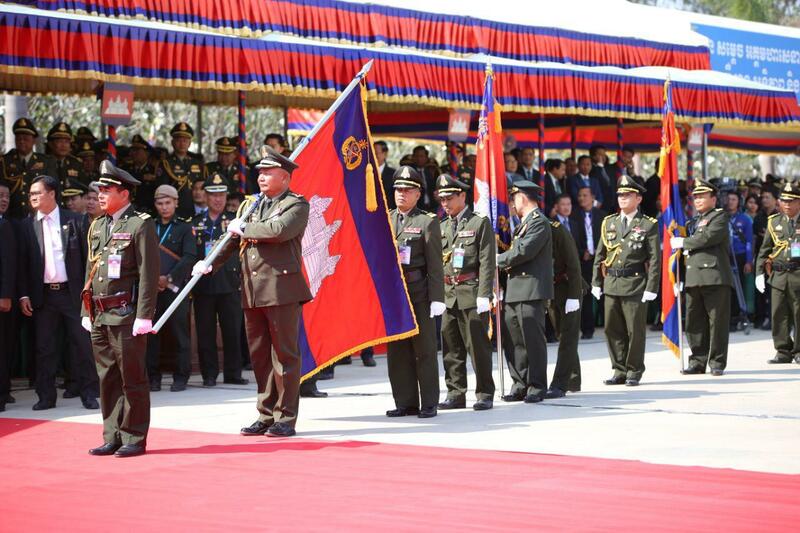 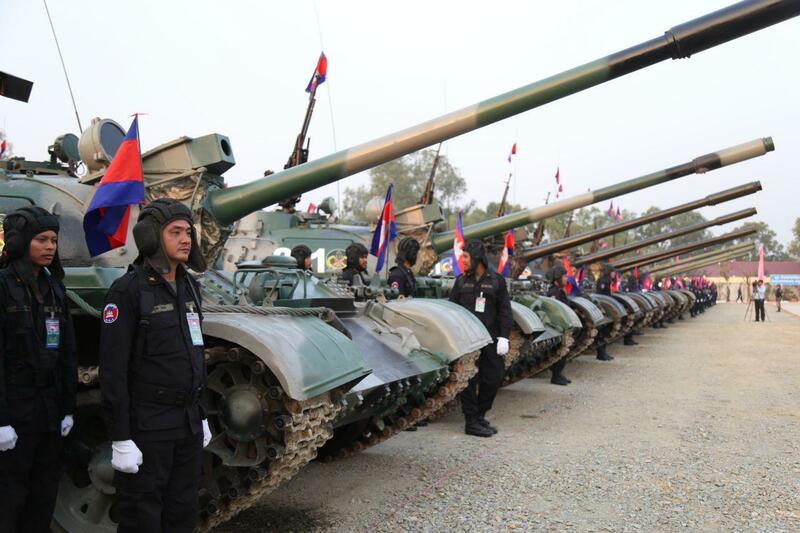 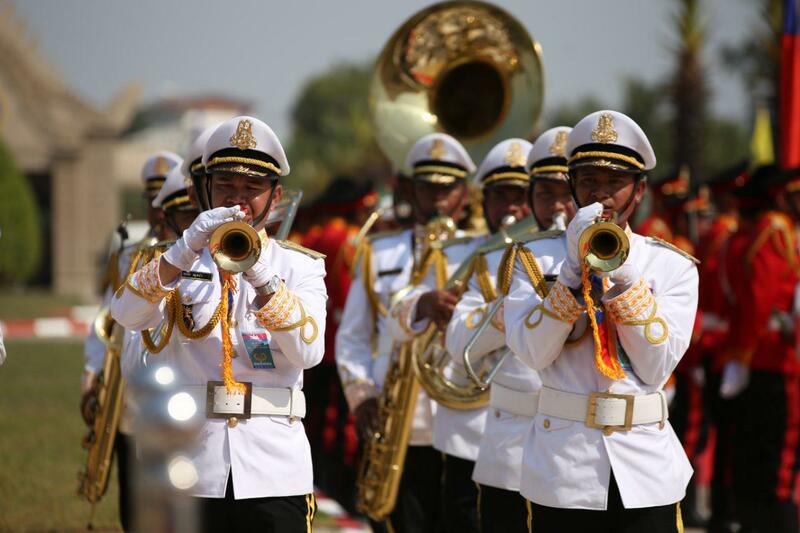 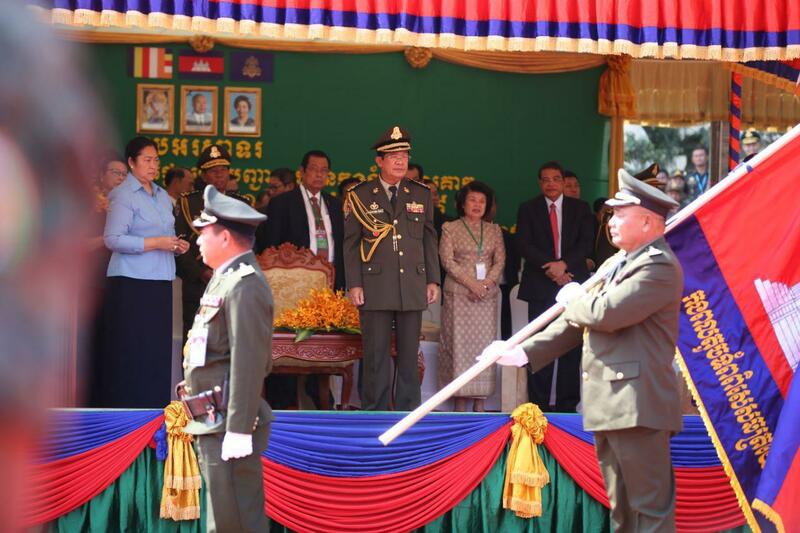 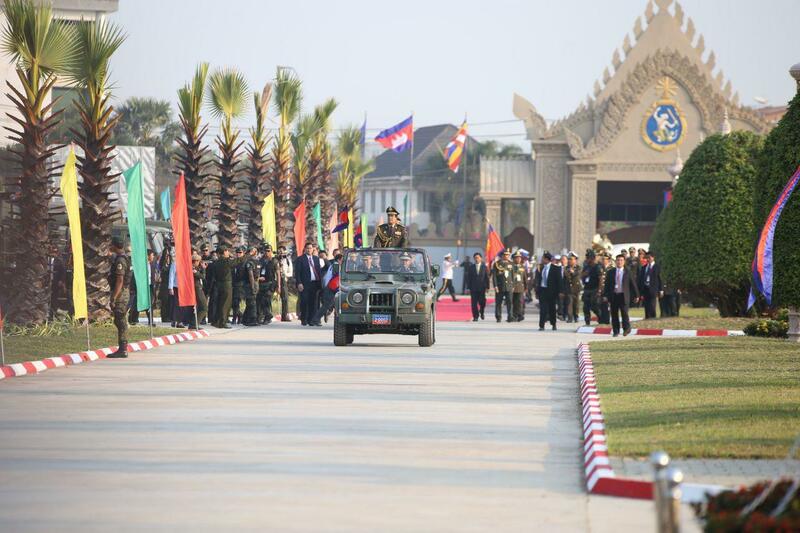 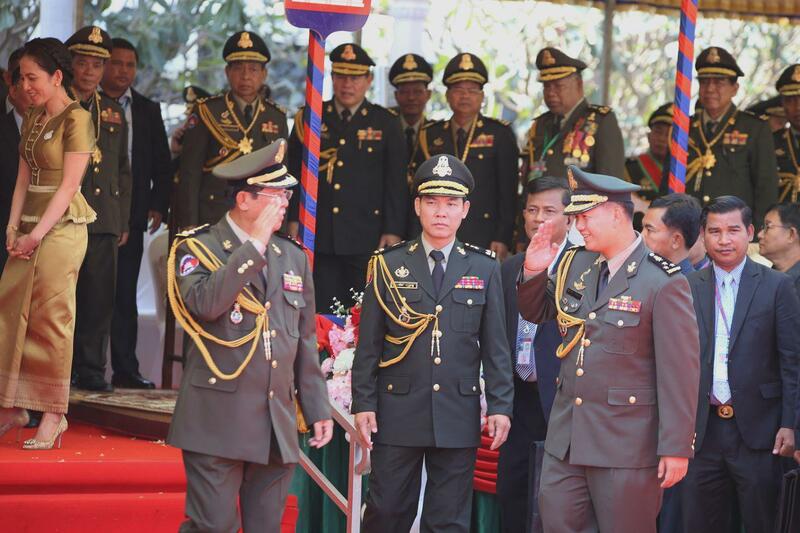 Phnom Penh (FN), Jan. 24 – Samdech Techo Prime Minister Hun Sen, on 24 January 2019, urged army to assist people during hard times like disaster, and avoid bad deeds that make people shed tears, speaking at the 20th anniversary of the establishment of the Army Headquarter on Thursday. 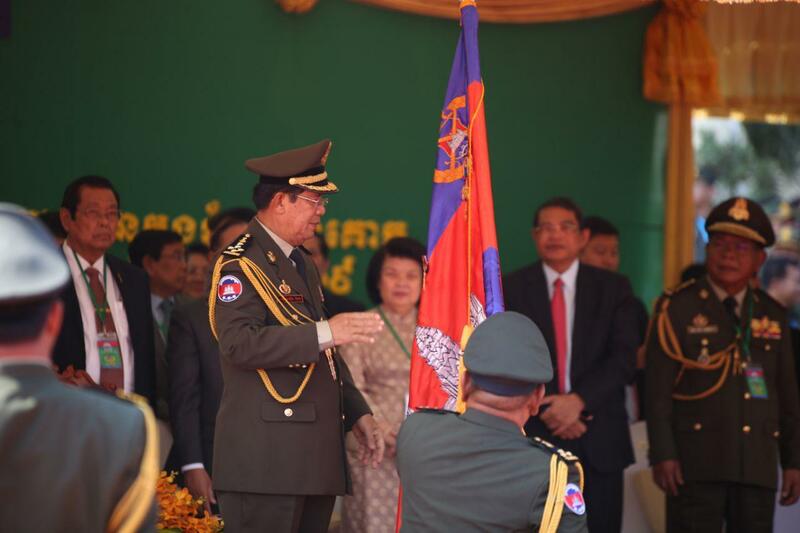 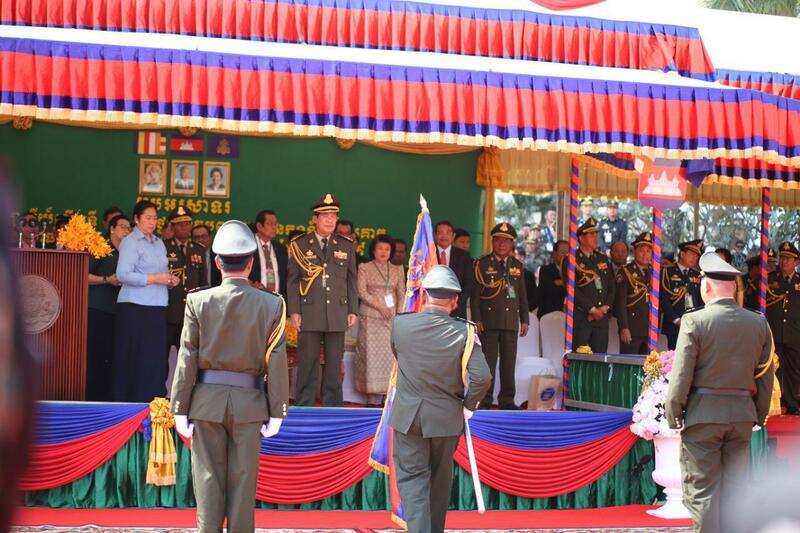 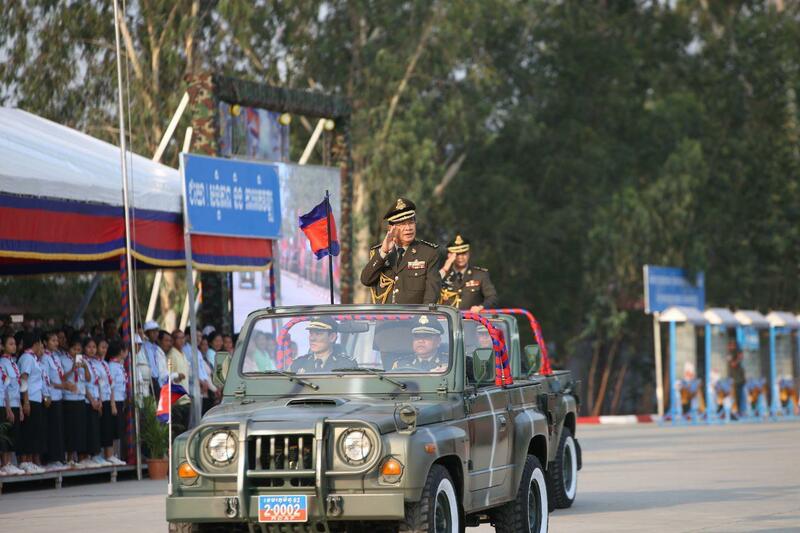 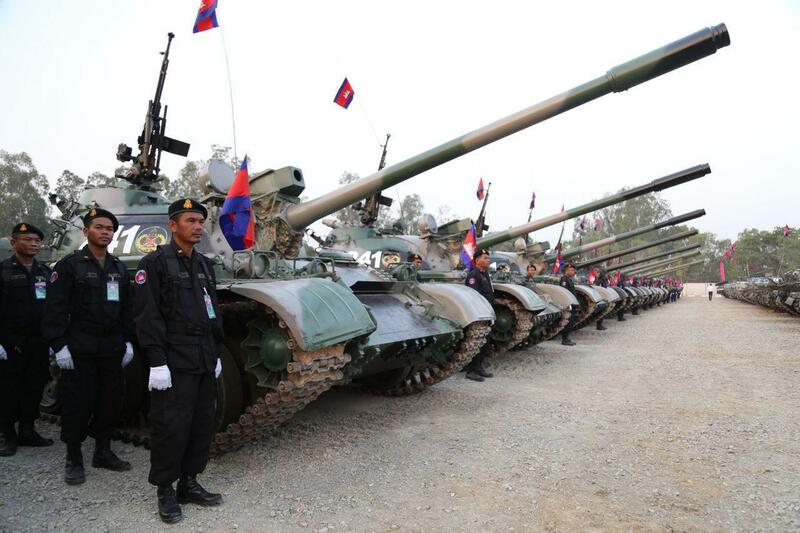 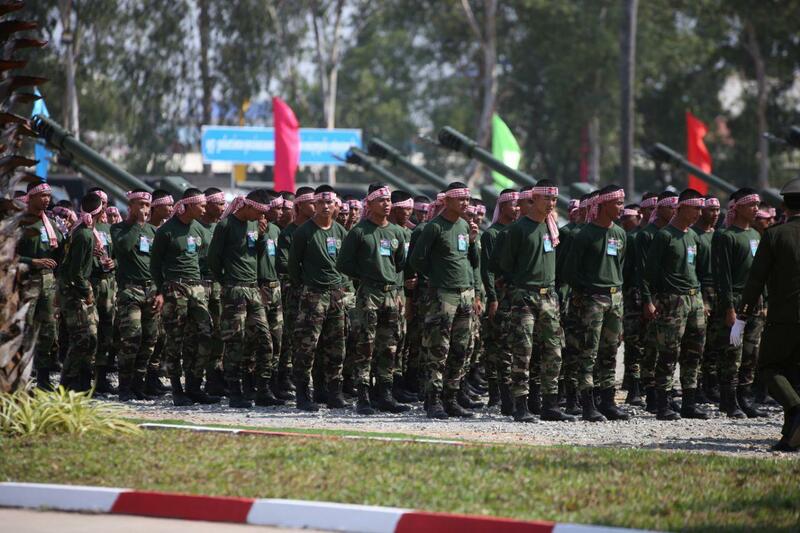 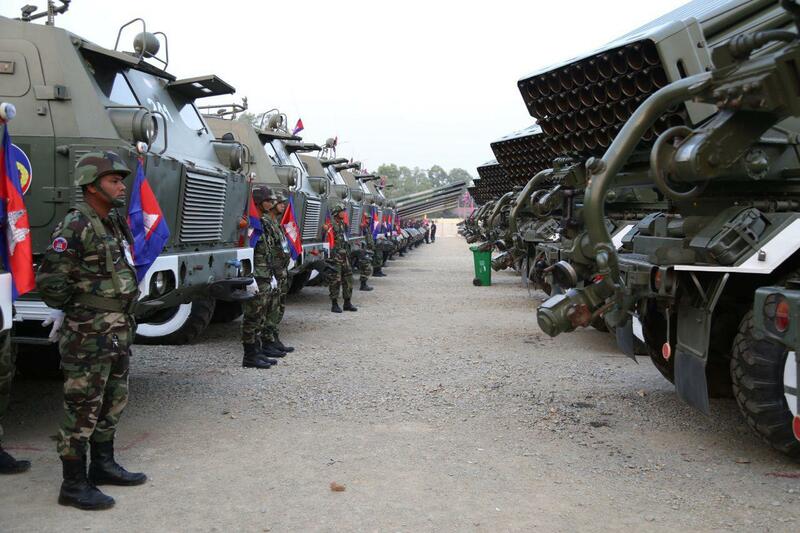 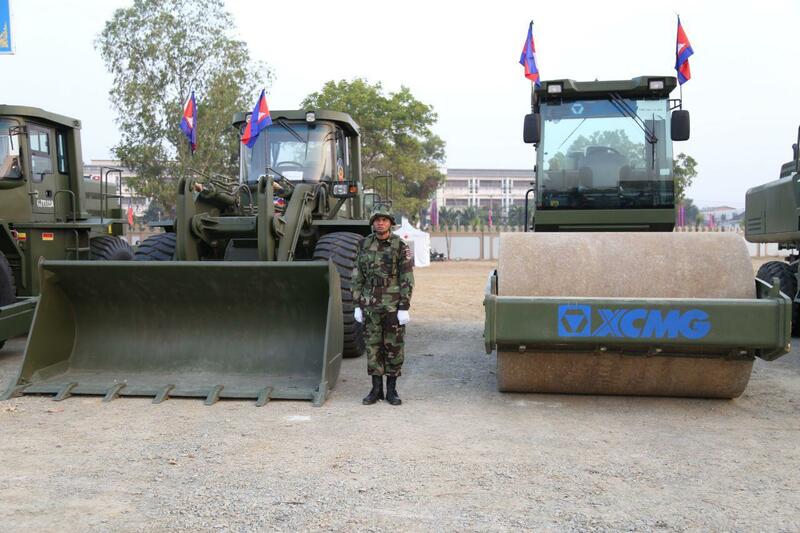 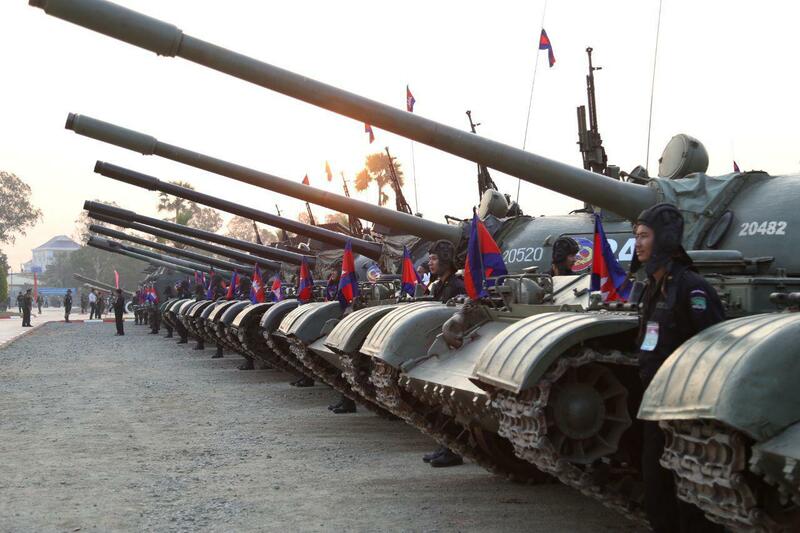 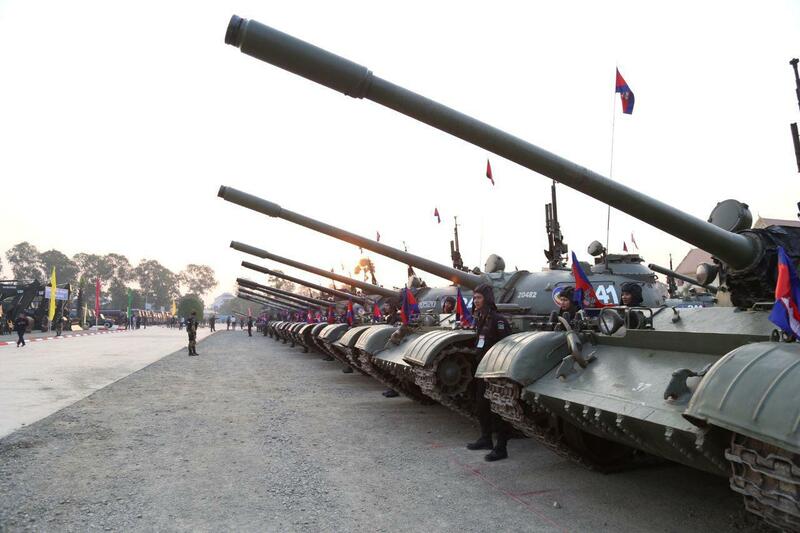 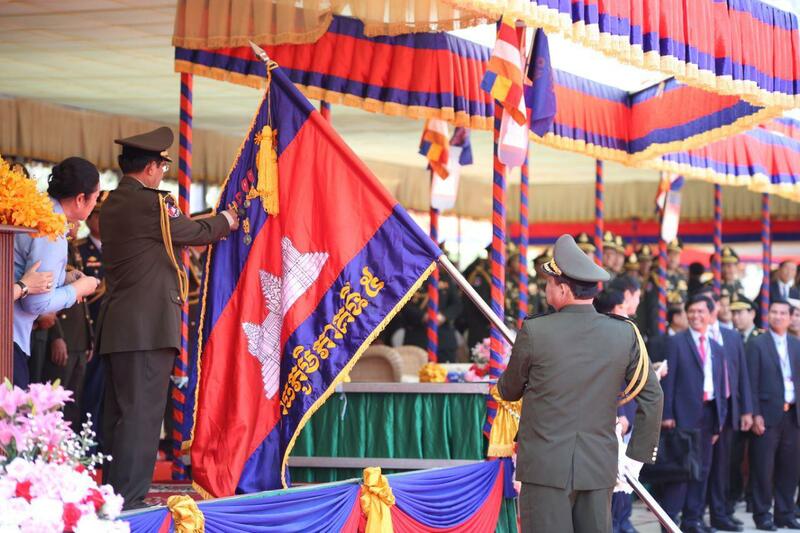 Premier Hun Sen urged army to support legal advocacy, protect forests and other natural resources. 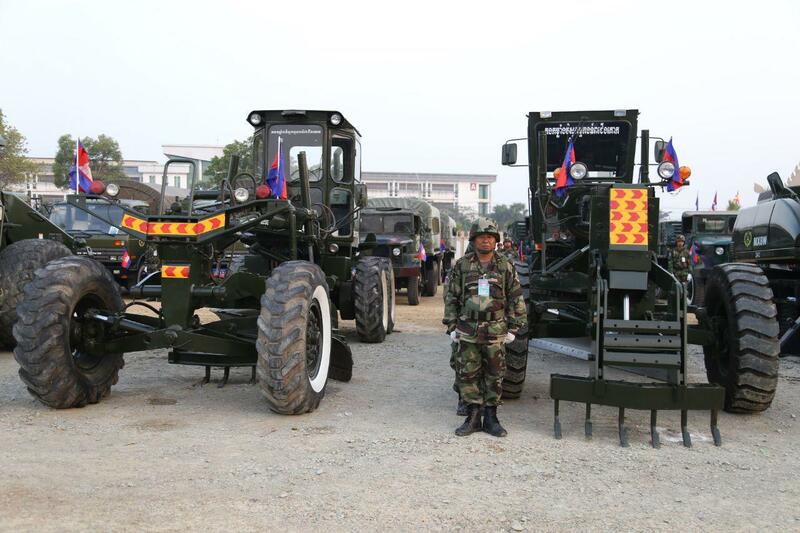 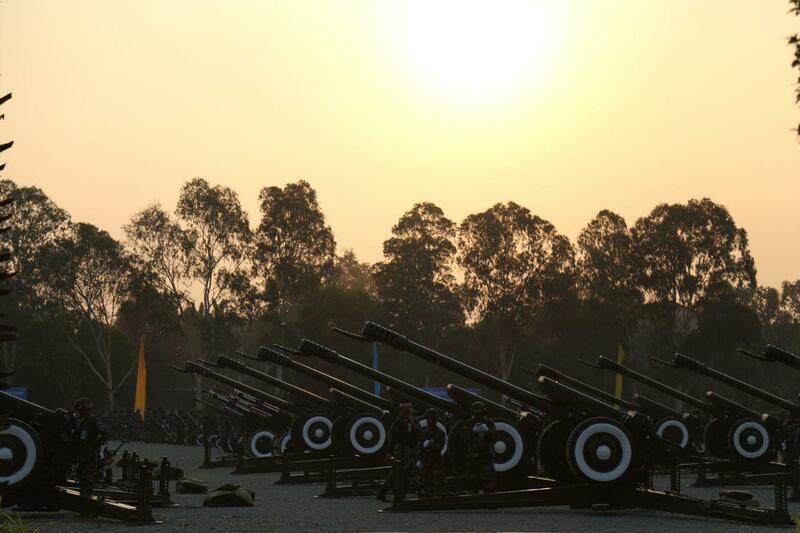 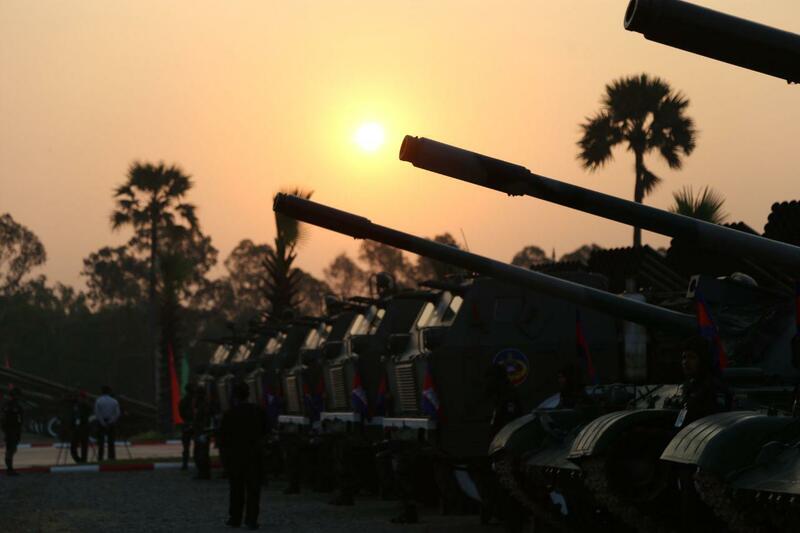 “Army must not become a logger, or a wood broker,” he underlined. 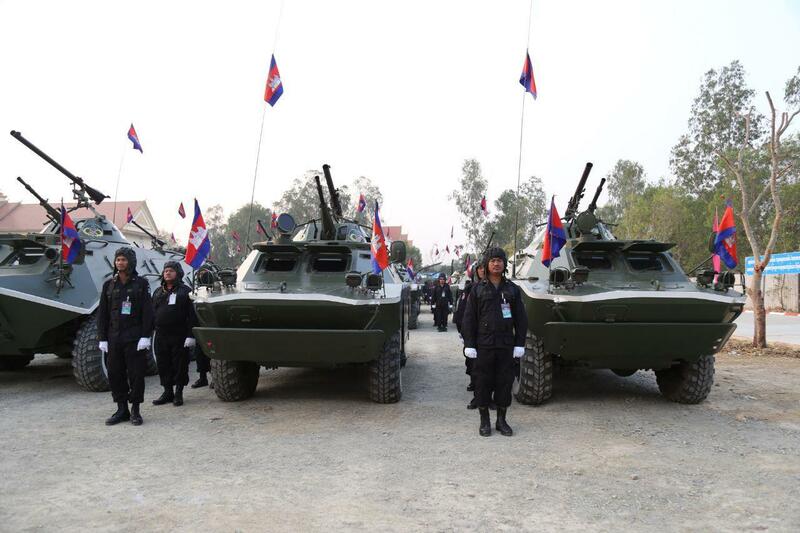 He also appealed to Cambodian peacekeepers carrying out mission in South Sudan, Libya, Mali, and Central African Republic to assist civilians as much as possible and avoid making them “hopeless” during the peacekeeping mission.